Lindsey has over ten years’ experience historic preservation, community engagement, and project management. As Senior Manager of Special Projects, Lindsey leads a variety of projects and partnerships, including our placemaking efforts, our first Façade Improvement Loan Program, and our Made on Main Street grant program. 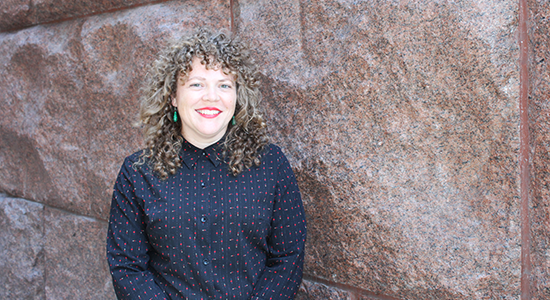 She teaches the Advanced Principles of Quality Design course through our Main Street America Institute, and, as part of our field staff team, she focuses on design-related and placemaking initiatives and content. Prior to joining NMSC in 2014, she previously worked at the National Trust for Historic Preservation in Washington, DC, and in Chicago. A native Ohioan and Midwest enthusiast, she received her M.A. in Historic Preservation Planning from Cornell University and her B.A. in History from the Ohio State University.